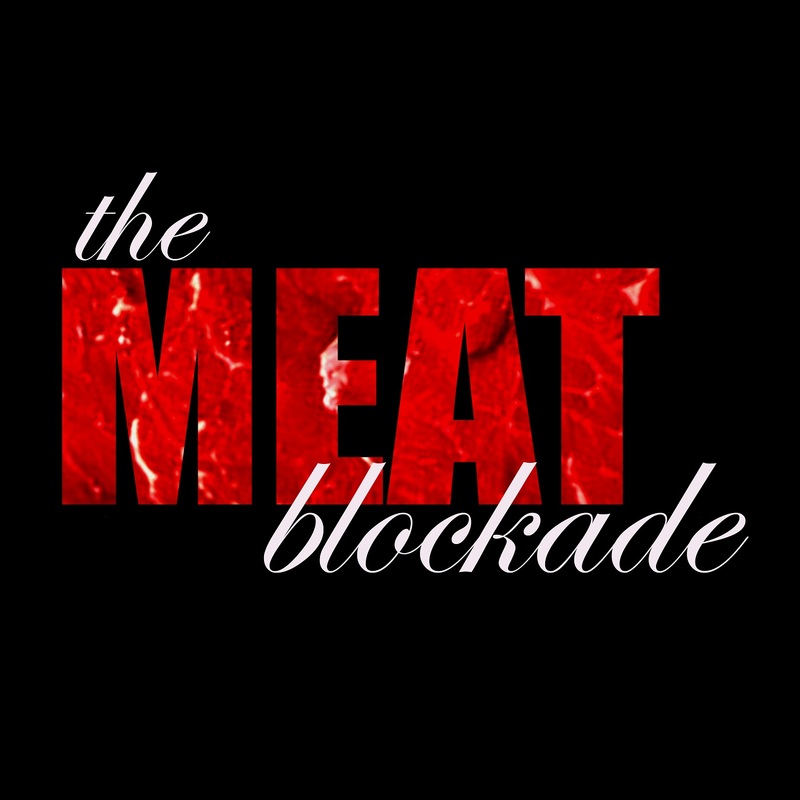 “Episode 7 – The Army of the Platypi (Part 1)” from The Meat Blockade by The Meat Blockade. Released: 2018. Track 1. Genre: Comedy.